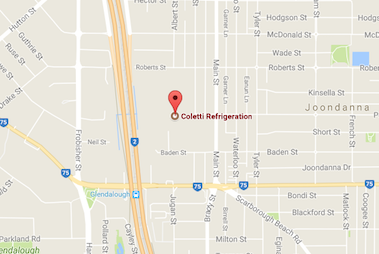 Coletti Refrigeration are refrigeration experts. 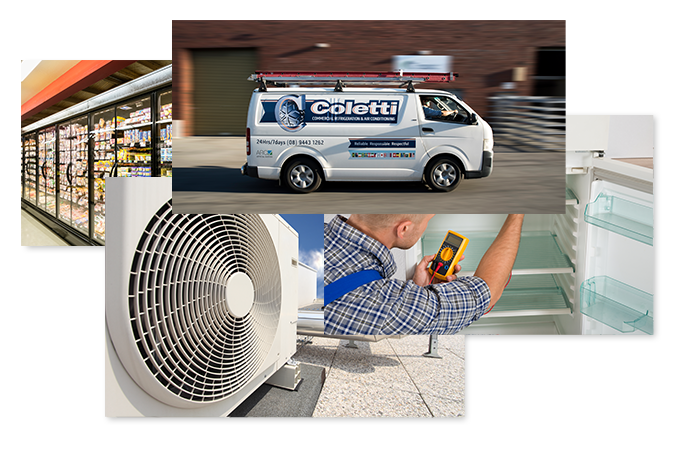 With 30 years of customer continuance, we have been evolving with our clients exciting projects. 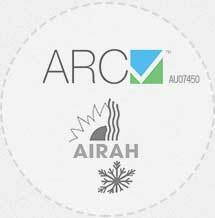 Being innovation driven we always rise to new technical challenges. 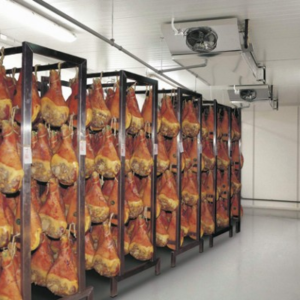 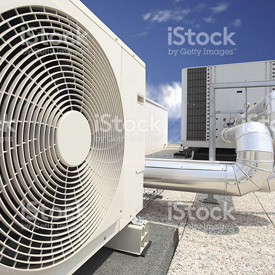 Quality matters to us and so does cost effective commercial refrigeration solutions; we are sure you will enjoy an ongoing relationship with us for all your refrigeration and air-conditioning technical needs. 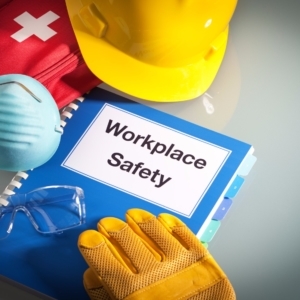 By being responsible for safety on each job we attend, and respectful of others rights to a safe working environment we work with the client to obtain the best safety outcomes.